Until now, most of the cast reunions I've shared on "Harvest Gold Memories" have come from U.S. television networks, notably NBC and ABC (for some reason, CBS has not done many that I'm aware of). But let's face it, the world is a big place that has really been shrinking since the advent of the internet, global media conglomerates, etc. That's why some of today's post comes from Australia's Seven Network (which appears on Channel 7). Evidently, for a while, a morning show there (much like NBC's Today Show or ABC's Good Morning America here in the U.S.) had a feature they called "Where Are They Now" which ran in 2007. For a period in the mid-to-late 1970s, ABC television scored a major ratings winner with a television show that began as a Movie of the Week based on a science fiction novel called "Cyborg" by Martin Caidin. The novel itself wasn't quite a bestseller until television came knocking, at which point, the book flew off the shelves. However, the movie and TV show were based loosely on the book, so the similarities are fairly limited. I certainly didn't think of it back in 1977, but some American television shows were exported to Canada, Australia and elsewhere and became as popular there as they were here. One of those was the sci-fi show "The Six Million Dollar Man" which was a ratings winner for the ABC network here in the U.S. The lead actor who played Col. Steve Austin, was Lee Majors, someone best known for his prior work on the Western TV show "Gunsmoke". 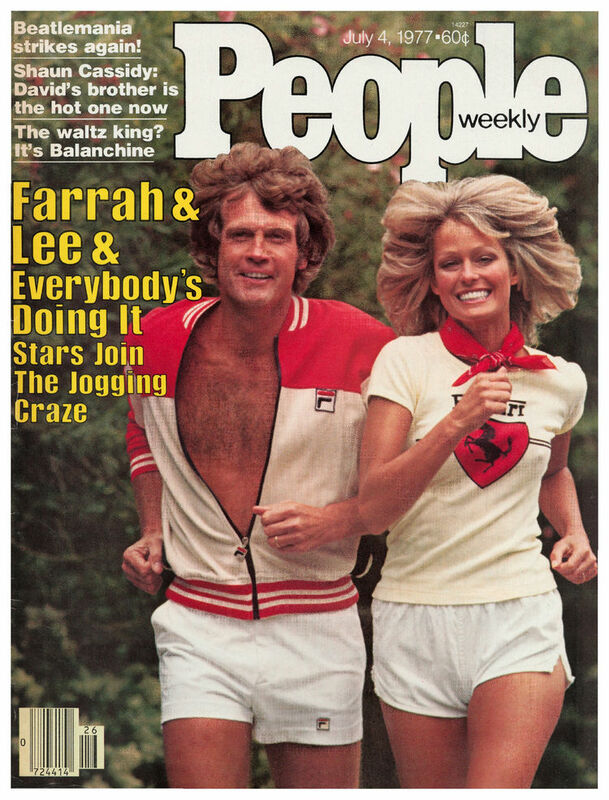 Lee Majors was seen by kids of that era as THE coolest man on earth not only because he starred in this show, but also because in real-life, he was married to the hottest woman at that time, none other than Farrah Fawcett (whose bathing suit poster lined countless boys' rooms back in the day). Alas, their marriage didn't last, and neither did the ratings of "The Six Million Dollar Man". 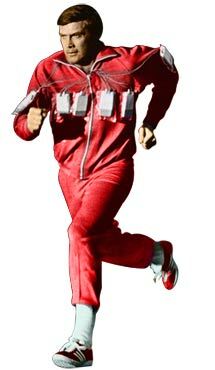 But Lee Majors' went on to star on another hit show known as "The Fall Guy" a few years later. The 6MDM (Six Million Dollar Man) also spawned it's own spinoff, "The Bionic Woman" which was almost as popular, in part, because Gen Xer girls, like their mothers who were asserting their newfound independence with divorce in mass numbers (only to discover that being single-parent households was much tougher than they'd anticipated) liked that show. 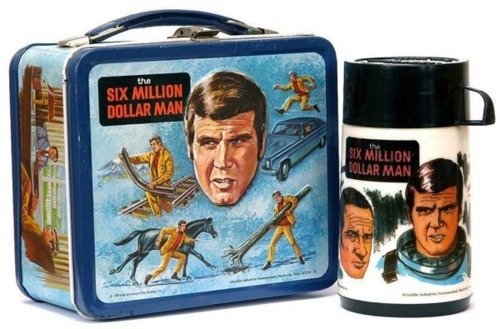 While "The Six Million Dollar Man" lacks a fansite as extensive as "The Bionic Woman" does (be sure to check out The Bionic Woman Files (www.bionicwomanfiles.com/) to see what an awesome job someone did for that show), and the most poplular school lunchbox among boys in 1977 is now a collectors item, all is not relegated to vague memories. After spending a decade near the top of TVShowsonDVD.com's "Most Wanted" Unreleased DVD list, in late 2010, after years of bickering between the shows' producers and Universal Studios over content rights, both bionic shows were finally digitized and are now available on DVD. "The Six Million Dollar Man" had more seasons on the air, so it's release was much a bigger deal, and the entire series was released last year with some fanfare, while the 3 seasons for "The Bionic Woman" were released very quickly to retail stores with considerably less fanfare. However, after the initial full-season release, each season of "The Six Million Dollar Man" will eventually come to your local Best Buy, Target, or to Amazon.com. Season 1 of 6MDM is already out, and Season 2 is due out in time for the 2012 holidays on November 6, 2012. Needless to say, this show was a big hit, especially among grade school kids. Sure, the show was campy with sound effects that one could hear kids trying to imitate all over school playgrounds, and equally campy slo-mo special effects, but that didn't stop kids from tuning in week after week. Anyway, I can't really call this post a "cast reunion" since it consists mainly of one man. Now that your memory has been refreshed, check out my very first posting on this blog, and be sure to view the commercial for the Mazda CX-5 there. I'll just close with some of the awesomely cheesy sound-effects used in 6MDM. Check them out! 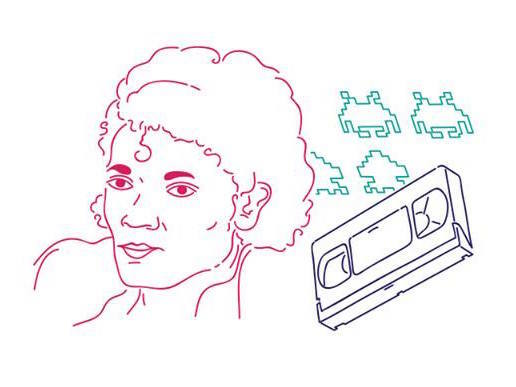 Check out the "Bionic Sound" effect and other sound effects from 6MDM online at: http://www.soundboard.com/sb/Bionic_Man_Sounds.